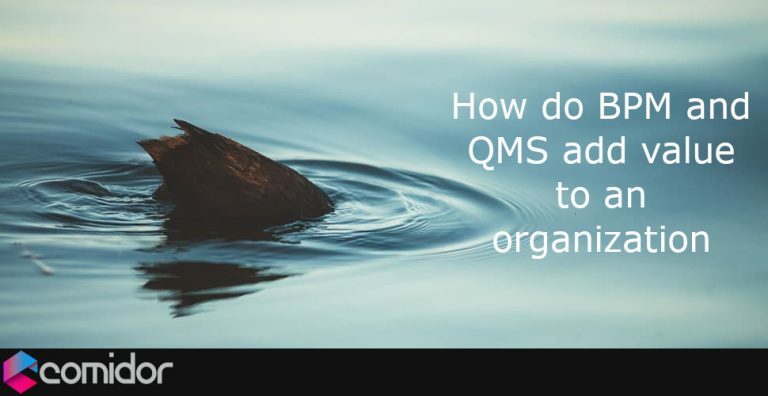 Lets start with the basics, by answering the following questions about BPM and QMS, then we can explore best practices and how they work together to finally add significant value to the organization. What is a Business Process Management (BPM) Platform? 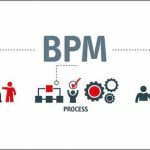 BPM is an organizational approach that focuses on recording and improving business processes in order to help the people in an organization work more efficiently. It’s achieved through mapping, recording and documenting an organization’s current end-to-end processes. Documentation of processes in a process map, allow managers to identify where the inefficiencies and bottlenecks lie. This assists the organization to base their decisions on evidence and data, while making the necessary changes to each process in order to eliminate waste, reduce costs and eventually improve efficiency. 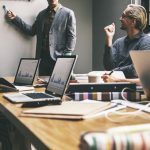 Automation of BPM comes from Workflow Management (you need to find how to choose a Workflow Automation tool) that connects people who perform the processes with a digital system that has the tools to do so more efficiently. A Quality Management System (QMS) is a management technique that increases productivity and quality. It hosts the procedures, processes and policies that are required for an organization to achieve and maintain its quality standards. These standards ensure that a level of quality is consistently achieved and that a certain procedure or process standardly operates. Structured and predefined procedures and processes provide a set of specifications for products, services or systems that ensure quality of the end product, service or system, safety and efficiency with utter goal the improvement of customer satisfaction. Most of the Quality Management Systems are geared to achieve and maintain various ISO accreditations and especially ISO 9001:2015. 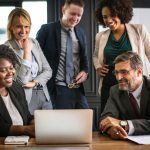 Revised ISO 9001, is less bureaucratic and promotes BPM as a technique that adds value to the QMS itself and enhances the end service or product. According to International Standards Organization (ISO) the 7 Quality Management Principles are used as the foundation to guide an organization’s performance improvement. Process Approach: All activities are processes that must be mapped, documented, and automated to eliminate downtime/waste and reduce costs. Relationship Management: Identification and management of all interested parties eg. Partners, suppliers, customers etc. How do BPM and QMS add value to an organization? 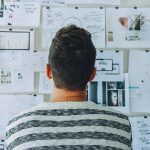 How to choose the right BPM platform? 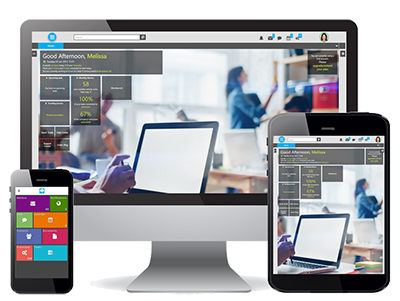 Customer Focus: Sales Force Automation (SFA) feature that helps you manage leads, opportunities and customers. Leadership: An Enterprise Collaboration tool that enhances vertical and horizontal communication of organization’s strategy, vision and mission. Process Approach: A BPM tool that allows the mapping, recording and automation of business processes across all business functions. Relationship Management: Identification and management of all interested parties eg. Partners, suppliers through contacts, accounts and case management modules. Have a look at what our customers achieved in the Success Stories or contact us for a free demo. Call us on +44 (0) 2033 978 057 to discuss your BPM and QMS requirements with our qualified consultants.